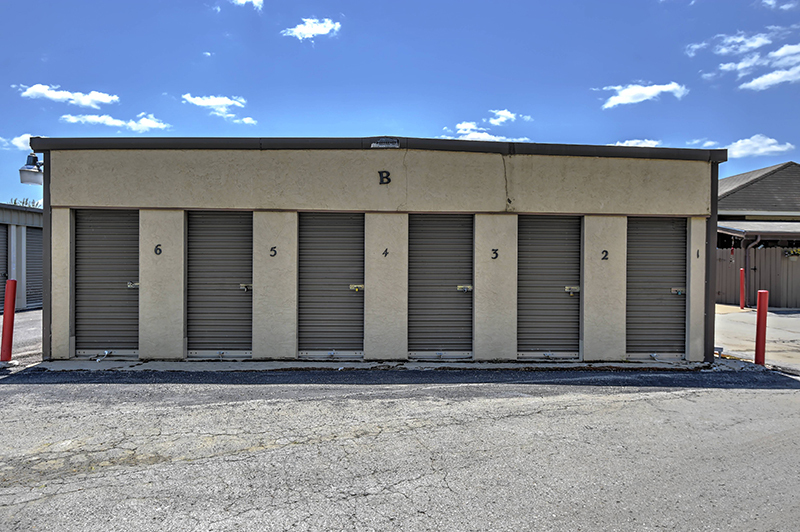 We are a self-storage facility providing safe, affordable, and convenient storage options. We maintain state-of-the-art security features to better protect your property while on ours. 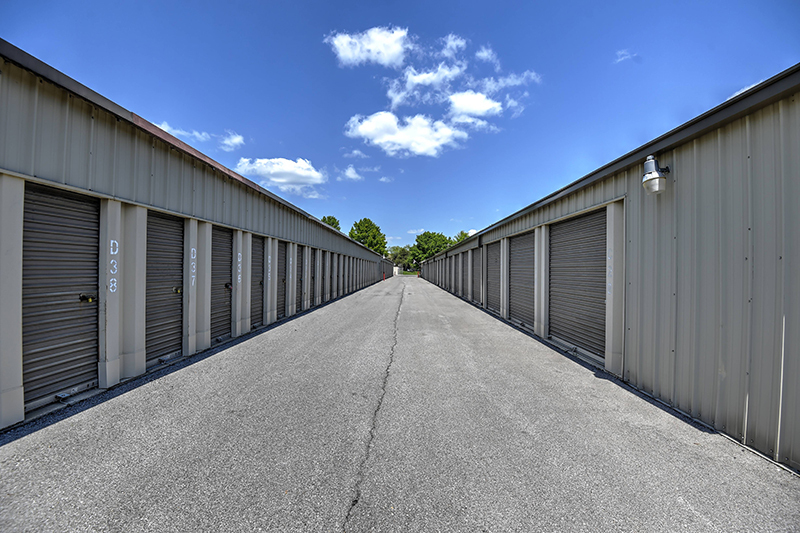 We offer residential and commercial storage units ranging in size from 5x5's to 10x40's along with RV and boat storage. 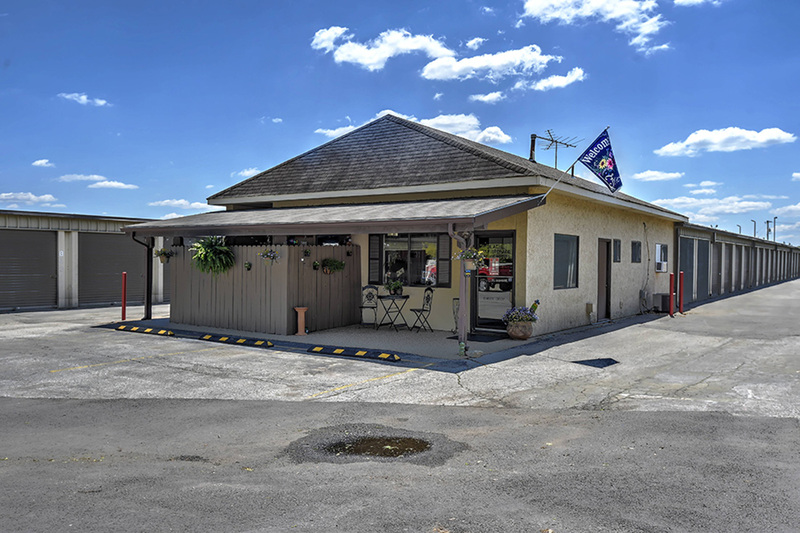 Great customer service and knowledgeable staff are a must in our business and we are here to assist you with any problems or questions that you may have. We know what a hassle and how inconvenient it is to move anywhere, even if it’s just down the street or across town, which is why we try to make moving as easy on you as possible. 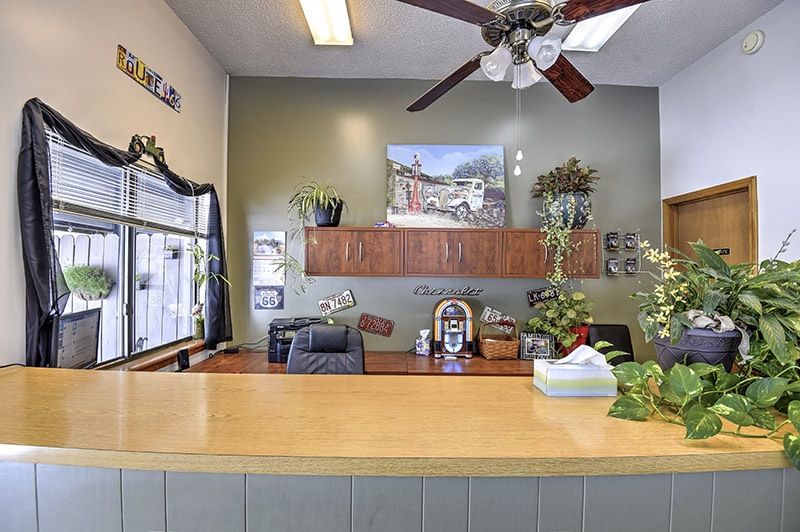 We take excellent care of all of our customers and their belongings. You won’t regret renting one of our spaces and you will feel confident in our security and staff. 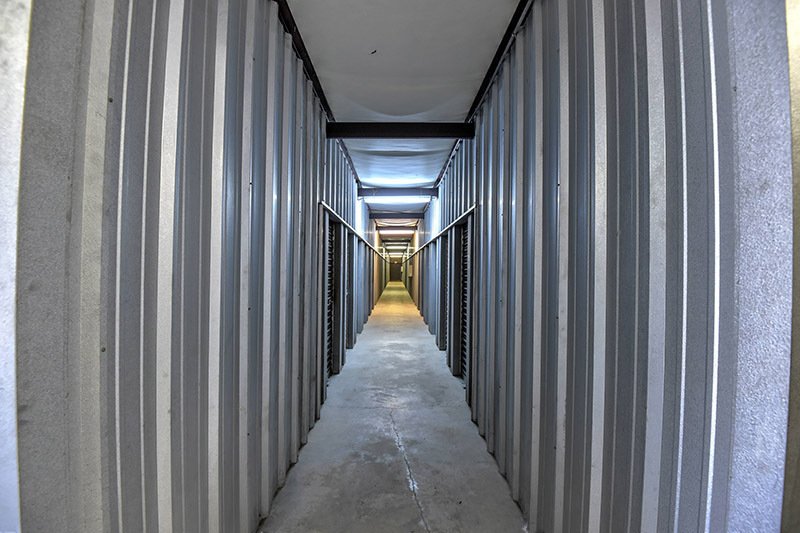 We aren’t like any other storage facility; we take care of you and your property. Come visit us today! From N. Rogers turn onto N. Lindenwood Drive and we are your first right! Laura is a breath of fresh air! Very warm and inviting and was a pleasure visiting her facility. Great location, reasonable pricing and an outstanding Manager, Laura! She also has candy in the office and cappuccino in the winter ❄️ I love stopping in to say hello! We rented a "parking spot" inside their gated facility. Spots were numbered so we were assured the same spot every time, however, these are not covered spots (knew that going in, just letting y'all know). We were storing a car to use around town when we visited the area. The location was great, near I35 and 119th st. From the very first interaction with Laura, I was pleased. I even forgot to make my first payment (wasn't used to having to pay it yet) and she helped me set up automatic payments so I wouldn't forget. Our car finally died, so we decided to get rid of it but Laura had already processed payments for the month (I called on the 1st of the month). She offered to call the credit card company to reverse the payment. 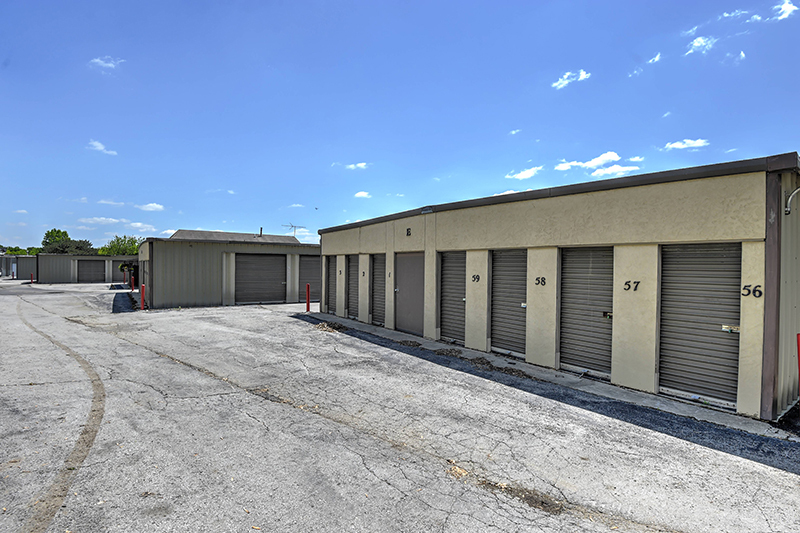 I really appreciated all of the great customer service interactions and I wouldn't hesitate to rent from Olathe Self-Storage again! Thanks so much guys. Pretty good pricing and clean unit. Would recommend.